Town Hall Trouble in Wales continue. Nancy A. Talbot leaving the sinking ship? I learned from Kimberly Counter, Personnel Assistant of Jeanette Berrios, Personnel Administrator of the Personnel Department of the City of Holyoke, that Nancy Talbot is being interviewed on March 7, 2011, at 18:45 hours for the position of tax collector for the City of Holyoke. Kennedy, Johnson, and Talbot won! Nancy Talbot running for reelection for the tax collector position to hold four hour seminar at the senior center. Holland Blog filed complaint with State Ethics Commission against Nancy Talbot, tax collector of Holland. Brian Johnson’s Unlicensed Friend & Neighbor Alexander Haney faced a District Judge Today. Keith Herman and Holly Lawrence organized and participated in the second part of the Holland Rod and Gun Club’s annual fishing derby. Holly, Keith’s fiancée of 25 years, was also running the administrative part of the first half, which took place last Saturday. Keith Herman was elected Vice President of the Holland Rod and Gun Club just this past Sunday. He is a lucky man; Holly is about the sweetest woman I know. 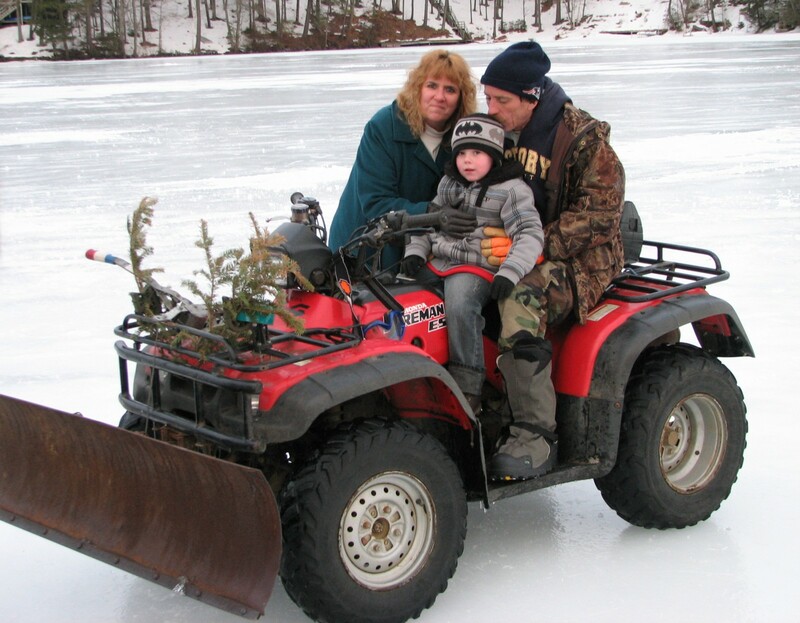 Holly intends to have the Friendly Family Fishing Derby (FFFD) once a year because she had so much fun today (her daughter Nicole and her family were also present). 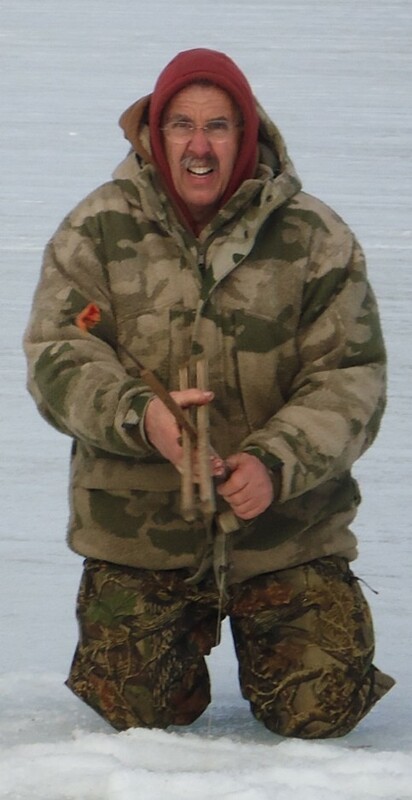 Among their many friends on the ice was newly elected member of the HRGC Board of Directors Scott Cable. In the picture from the left to the right: Holly Lawrence, Keith Herman, and grandson. Selectboard Meeting of February 15, 2011. 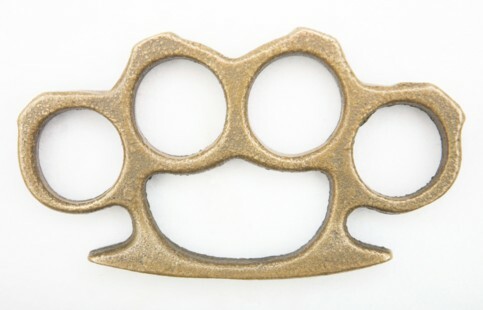 Brass knuckles are not all Brian Johnson’s hired workers, close friends, and neighbors according to police reports possess; how about hand guns without a license? The one closest to Brian allegedly was repeatedly stealing money from his own mother?? Brian Johnson Organized a Day of Harassment Which Ended in Assault. Who is the thug pictured below? Do you know this punk?? If so, please contact the Holland Police Department. Goose Bumps.. What’s Up at the DA’s Office? The Holland Blog is a local Blog and it will stay that way. 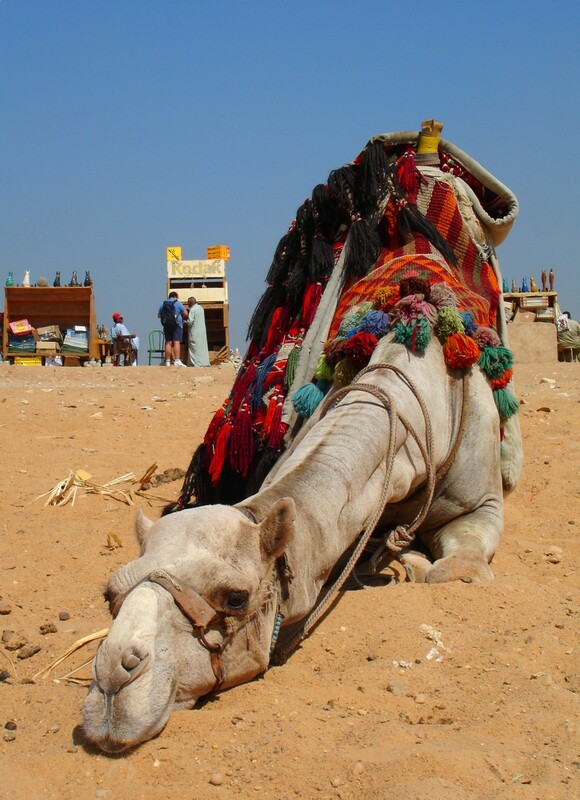 What’s up with the Camel then?? And what does the DA’s office have to do with the Camel, the Holland Blog?? Roof Collapse at the Holland Rod & Gun Club. 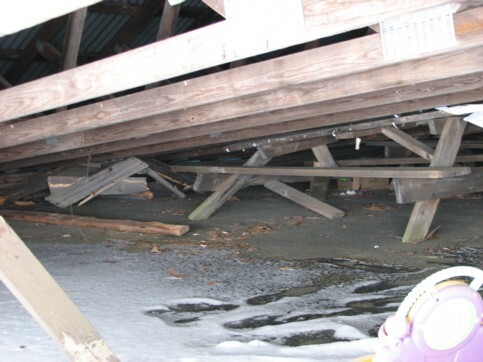 Today, shortly after 2 p.m., an I-Reporter of the Holland blog discovered the collapsed roof of one of the two pavilions at the Holland Rod & Gun Club (HRGC) at the end of Wales Road.